Throughout his speech, Narendra Modi mainly targetted Congress and the Opposition to praise the efforts of his government. He also said that to under the ‘Sabka Saath, Sabka Vikaas’ initiative, making North East "a growth engine" of the new India is an important element. Taking a dig at critics, Modi said those who don’t believe him should at least believe what Opposition-ruled states are saying about jobs creation. “When jobs were created in West Bengal and Karnataka, how can anyone say no jobs were added in India,” he asked. Speaking about the responsibility of media, Narendra Modi said, "I know that it is the responsibility of the media to point out gaps but we need to involve ourselves in positive criticism." "About 7.5 lakh cars have been sold in the last financial year. How are so many commercial cars being sold if there are no jobs? Taking the example of Mudra scheme, more than 4 crore individuals have applied for a loan for the first time for their business. Is it possible that so many people are taking loans without jobs? Between September 2017 and November 2019 more than 5 lakh people have been registered under EPFO. Formal workforce has seen more than 10 lakh people joining every month," Narendra Modi said. Lashing out at the Opposition's claims over job opportunities, Narendra Modi said, "Is it possible that with India growing at record rates, there are no jobs in the country? With FDI at all time high, Indians moving out of poverty at record rate, roads and railway lines being constructed, how is India not producing jobs? More than 6 lakh professionals have joined the workforce in the last 4 years, these professionals have themselves created lakhs of jobs." At the Rising India Summit, Narendra Modi said, "In Uttar Pradesh, an irrigation scheme that was initiated 40 years ago never saw the light of the day. We took over in 2014 and the input cost rose to Rs 3,000 crore. Nobody had stopped the earlier governments from doing the task but delaying for them was okay. Two expressions are responsible for the downfall of the nation – ‘Mera kya’ and ‘mujhe kya’." Criticising those opposing his government's efforts to weed out corruption, Narendra Modi said, "They are going to the Supreme Court because earlier Rs 1,10,000 crore was going in someone’s pocket. We are also trying to completely plug the gaps in Ayushman Bharat as well by linking the beneficiaries to Aadhaar. Yesterday, we kick started PM-KISAN scheme. Today, we also launched the National War Memorial for our brave soldiers." "We have weeded out 8 crore fake bank accounts and saved Rs 1,10,000 crore that earlier went to middlemen and to people who were not beneficiaries. All of this leakage has been plugged by our government. All of this has shown you what good governance is," said Narendra Modi. "In the time of UPA government, India was put in the category of fragile five in 2013. Now, India has not only moved out of the fragile five group, it has become the fastest growing economies in the world. The Congress also left no stone unturned in bringing shame to the country in terms of business. During 2014, we slipped to 142 rank from 132. Now we are at the 77th spot, up by 23 spots in the ease of doing business rankings," said Narendra Modi. "One of the reasons we did badly in the rankings then was because of rampant corruption. These days corruption has been sidelined and we are getting global appreciation." "Our GDP growth is driven by commitment to development. Atal Bihari Vajpayee handed over government to the UPA when the GDP was at 8 percent. But when the UPA rule ended, the GDP was at 5 percent. Our government has again brought the GDP to 7 to 8 percent," Narendra Modi said. "Our governance is driven by ethos of service. The prices of essential goods during the previous government were extremely high. We brought inflation under control," said Prime Minister Narendra Modi as he began his address at the Rising India Summit. In a short while from now, Prime Minister Narendra Modi will deliver the keynote address at the mega summit. Only last year, in the first edition of the one-of-its-kind summit, Modi had talked about how, for him, 'Rising India' means the rise of every citizen's self-respect. This year, he will define the contours of a new national resolve in the wake of recent events. National Security Advisor Ajit Doval has arrived at the summit. The prime minister's address will be based on 'Beyond Politics: Defining National Priorities'. He is scheduled to address the event at 8.15 pm. 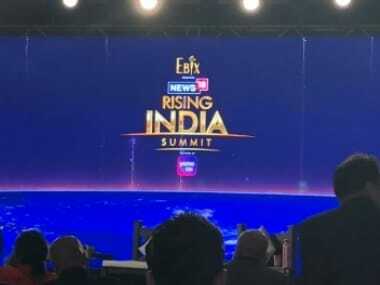 Prime Minister Narendra Modi will lead from the front at the Rising India Summit 2019, delivering the opening address at the flagship event of News18 Network, which this year is taking place against the backdrop of the Pulwama massacre and the upcoming general elections and is therefore aptly themed ‘Beyond Politics: Defining National Priorities’. 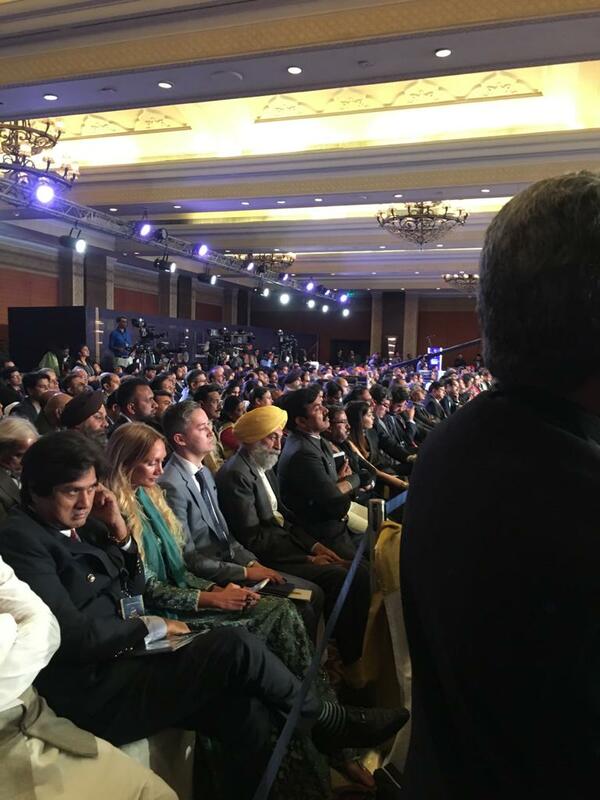 Narendra Modi's speech highlighting his vision for India has gripped the audience at the summit. Hailing the efforts of the Narendra Modi government, Network18 managing director Rahul Joshi said, "The past five years have been mere transformational for India." The event will be capped by an address by Modi, who will lay out his vision for the country. 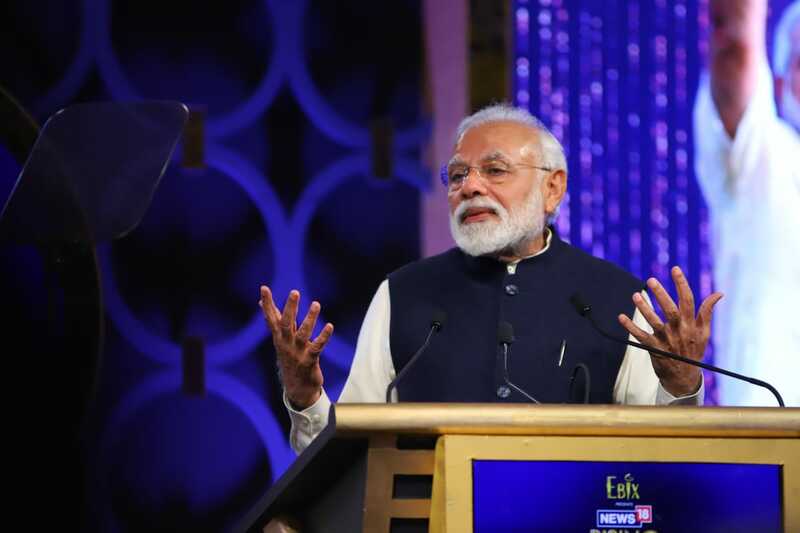 Rising India Summit 2019 LATEST updates: Addressing News18 Rising India Summit, Prime Minister Narendra Modi targetted Congress and said that India's ease of doing business ranking slipped during UPA rule. "More than 6 lakh professionals have joined the workforce in the last 4 years, these professionals have themselves created lakhs of jobs," he said. 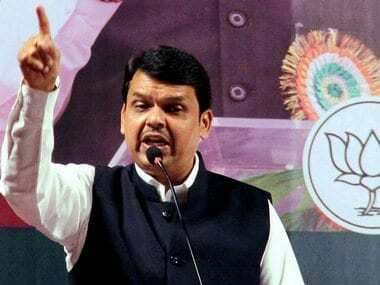 He lashed out at Congress and said his rivals are upset since his government “plugged their sources of black money”, adding that his job was to ensure that each and every penny of the taxpayers was accounted for. Through millennia India has always drawn its energy from crises, each one making it stronger and more innovative. As the nation sinks its differences and gains new resolve in the wake of the latest terror attack in Jammu and Kashmir, News18 Network is bringing together the best of Indian minds across disciplines onto a single stage next week. 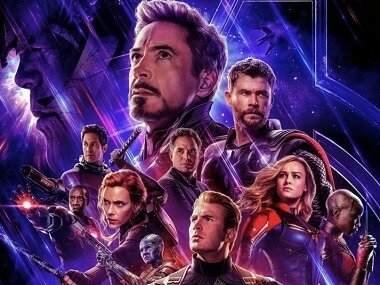 The flagship event of India’s biggest media network is taking place against the backdrop of the Pulwama massacre and the upcoming general elections. It will feature the who’s who of politics, business and culture. From BJP president Amit Shah to Uttar Pradesh and Madhya Pradesh chief ministers Yogi Adityanath and Kamal Nath to film stars Deepika Padukone and Kamal Haasan to the mystic and spiritual leader Sadhguru, some two dozen speakers will speak at power- and eclecticism-packed summit in Delhi’s Diplomatic Enclave on 25 and 26 February.